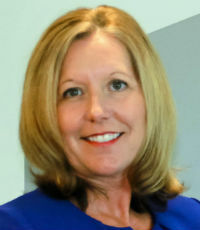 An attorney with close to 20 years of experience in insurance-related regulatory positions in Florida, Robin Westcott oversees the government affairs, legal and compliance [GLC] function at the American Association of Insurance Services [AAIS], the only national nonprofit, member-focused advisory organization. 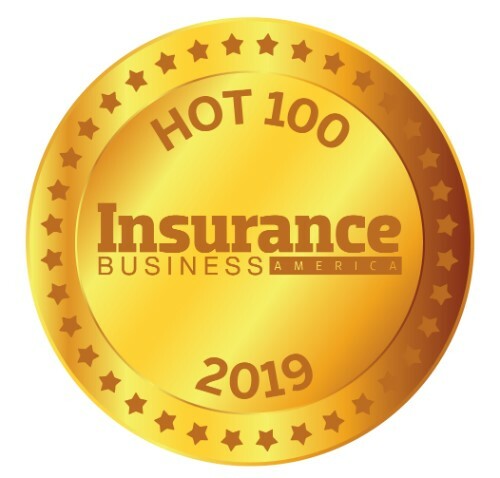 The GLC team monitors the broader regulatory environment for changes in the P&C marketplace on behalf of AAIS members, and as head of the team, Westcott consults with state insurance departments on the practical implications of regulatory initiatives while managing product compliance operations for AAIS. In 2017, Westcott and her team were asked by the California insurance commissioner to create a program solution for businesses in the emerging cannabis industry. Their offering, AAIS CannaBOP, was fast-tracked to approval and is the first of its kind in the market. Westcott is also helping lead the development of the insurance industry’s first blockchain platform, openIDL, developed specifically for regulatory compliance. openIDL supports statistical reporting for data calls, giving regulators and carrier access to timely and accurate information that provides valuable and relevant insights into exposures and market trends.